Stacey moved to the Flathead Valley in 2005, and joined our Dental Hygiene team in 2013. She graduated with honors, from the Oregon Institute of Technology in Klamath Falls, OR. 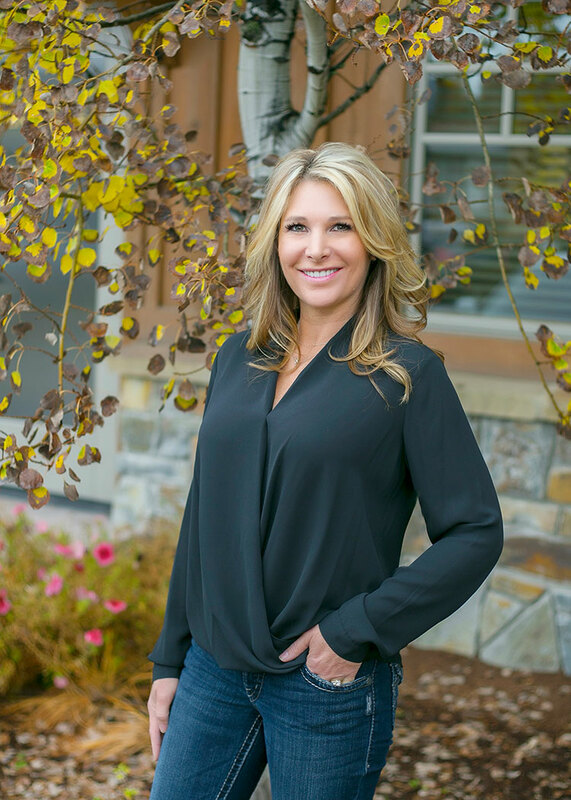 With over 25 years of dental experience, she has practiced for most of her career in Carson City, NV. Stacey, her husband Tib, and three boys, moved to the Flathead Valley in 2005. When not at work, Stacey enjoys being with her family, and all of the outdoor activities this beautiful valley has to offer, especially in the summer!